It doesn’t feel that long ago that I was showing my favourite gifts for Christmas last year! I hope you love this year’s top 20 picks for Christmas as much as I do. Let me know what you think. A huge shout out to my incredible sponsors and affiliate partners for giving us all some very nice discount codes to help with the Christmas shopping budget. Thank you! Keep an eye out in the next few days for my kid’s Christmas gift guide too. 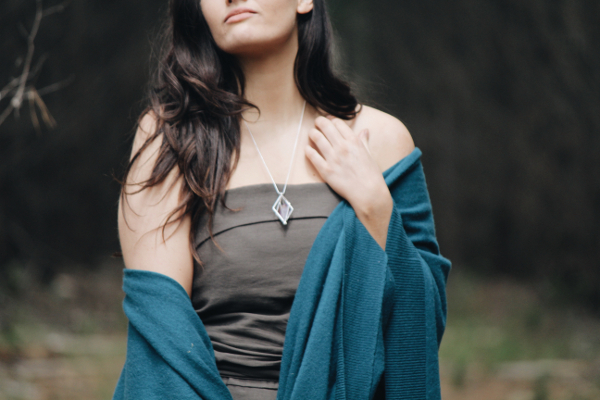 Anna and LJ are gorgeous sisters from Love is Your Compass and this year they have added a stunning pendant to their offerings. The Creation Diamond® is a sacred tool for harnessing intention as a daily ritual. Consciously set an intention for the day, intuitively select a crystal to support that intention and then wear it close to your heart in the pendant that symbolises your diamond-shaped energy field. The Creation Diamond® pendant and chain is sterling silver and presented with your choice of three crystals in a gorgeous linen bag and gift box. If you are after a truly natural, high quality lipstick, Kailah at MG Naturals has you covered! These lippies are organic, vegan and specially formulated to be vibrantly pigmented & super nourishing for your lips. 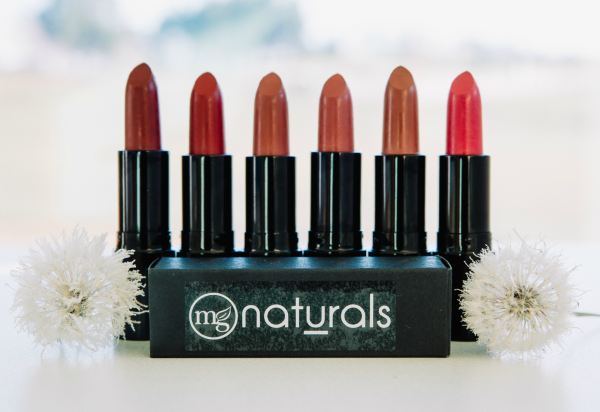 All of the MG Naturals lipsticks contain absolutely no dyes or colourants and are made with pure mineral pigments – no added micas or titanium dioxide. Hand-crafted and poured in small batches to ensure purity and quality, there are six luscious shades to choose from. Get MG Naturals Lipstick here. 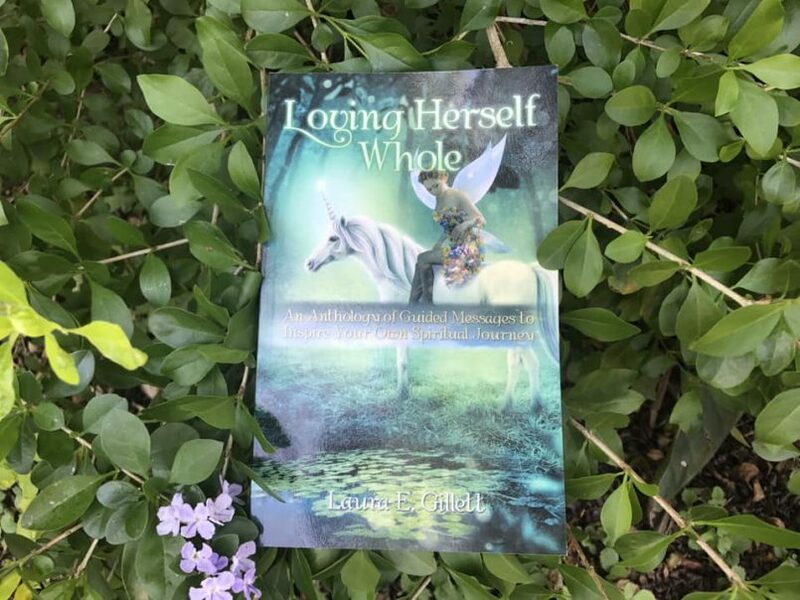 Loving Herself Whole by natural, new age mum Laura Gillett is a gorgeous little gift book for anyone wanting to connect further with their own spiritual journey. The book is a collection of guided messages and insights into spiritual awakening, collected from Laura’s personal journals over the past decade. Laura has opened her heart and shared this wisdom with the intention of inspiring women, mothers, wives and daughters going through their own transformation. It’s heartfelt, wise and poetic and both my daughter and I resonated strongly with many of the messages. A special, special gift. Get Loving Herself Whole book here. 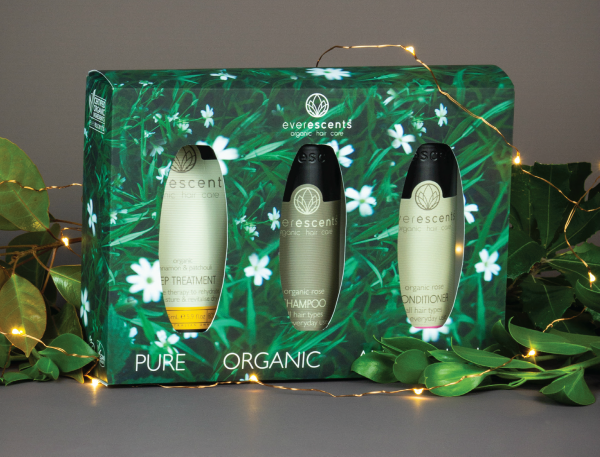 EverEscents have some great hair care gift packs for Christmas! There are seven variations to choose from to suit your hair type and all contain an organic shampoo, conditioner and deep treatment. EverEscents have been making their salon quality certified organic products for over ten years on Queensland’s Sunshine Coast. 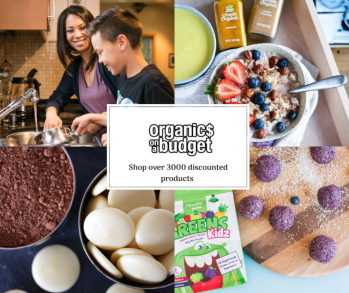 They use only the absolute best natural ingredients including plant extracts and pure essential oils and everything is vegan friendly, cruelty fee and carbon neutral. Get EverEscents Organic Hair Care Pack here. I love my Shakti Mat! 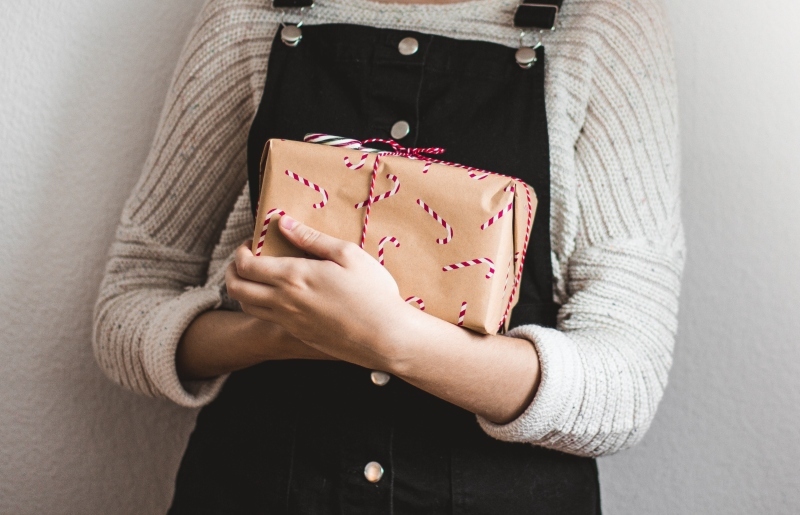 They are a perfect gift for the hard to buy for person. Shakti Mats now have a pillow which is designed for the head, neck and shoulders area but you can also use it under your legs or in the lower back area as well if you want! 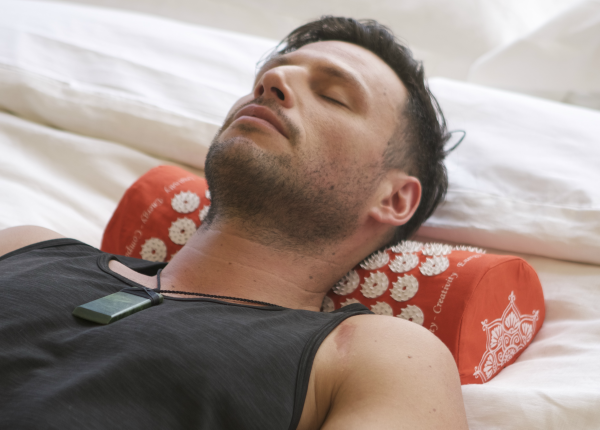 Use the pillow lying down, sitting in a chair or on the couch and with or without the shakti mat. Ethically hand-made with organic cotton and recyclable non-toxic plastic, the Shakti Head Pillow works using acupressure points. It’s an easy, inexpensive way to relieve stress, release tight, sore muscles, increase circulation and improve sleep! Get the Shakti Head Pillow here. Amazing Oils has just released their new range of skincare, Amazing Face Trio! I am a huge fan of their amazing magnesium moisturiser (it’s got new packaging) so I was keen to try out the new products. I have been trialling them for a few weeks and I am hooked. It’s been formulated with top quality organic, bio-active ingredients like quandong, lilly pilly and kakadu plum (that also smell sublime!) The three-step system leaves my skin feeling so fresh, hydrated and soft and you only need to use the tiniest bit, so it’s very affordable. 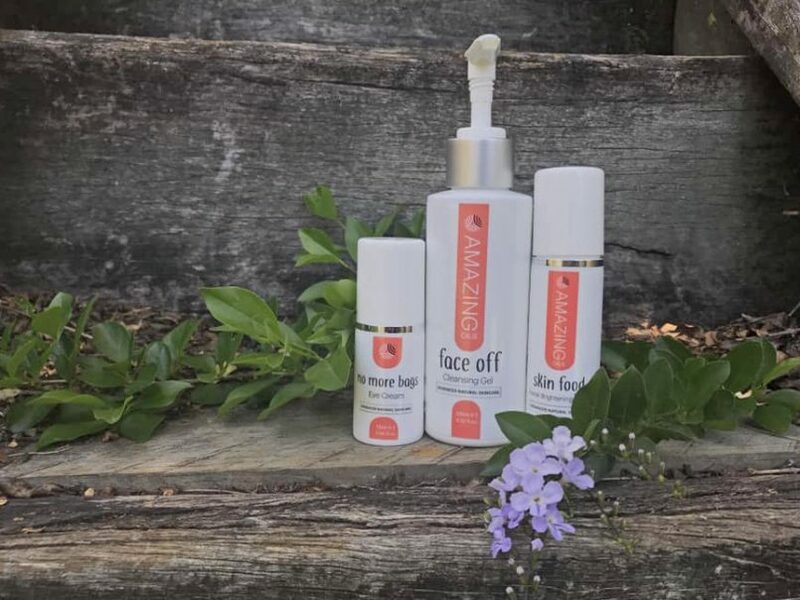 The Amazing Face Trio pack includes a Face Off cleansing gel, Skin Food brightening serum and No More Bags eye cream. There are absolutely no nasties, sulphate or parabens and the range is cruelty free and made in Australia. Get the Amazing Face Trio here. 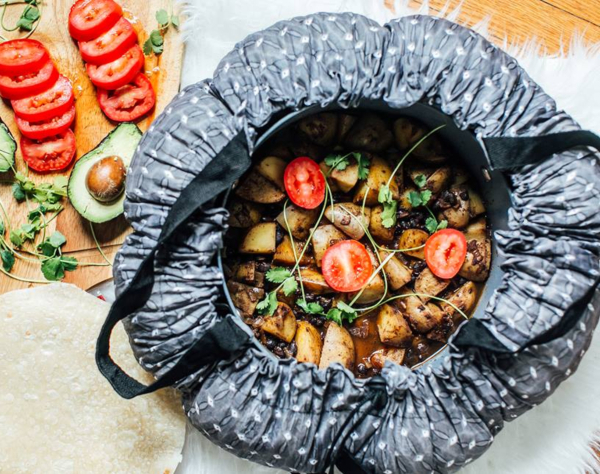 The Wonderbag is the ultimate in eco-friendly cooking and makes a very unique gift. The Wonderbag slow cooks your food, electricity free! All you do is bring your food to a boil, pop the pot into the Wonderbag, seal it up and let it do its thing. The heat-retention design will keep it slow-cooking for up eight hours, although most things only need one to two hours to cook. It’s much safer than leaving appliances on all day and it will save you between 30 and 80% of the energy you usually use in cooking. I love that it’s portable too – perfect to take with you on picnics and barbeques. When you are not using it to slow cook, you can also use it to keep food warm, cook rice, make yoghurt and proof bread and it’s insulation makes it a perfect cooler bag for drinks and food too. Western Australian mum, Lisa, is the Aussie stockist of Wonderbag and has four beautiful designs to choose from. I do love the ocean blue though! Get the Wonderbag here. Use the code: NNAM for FREE SHIPPING until the 3rd of December. Brisbane mum, Corryn from Milk and Love, has curated these gorgeous gift boxes ready for Christmas. They are great for new mums but anyone would love them! 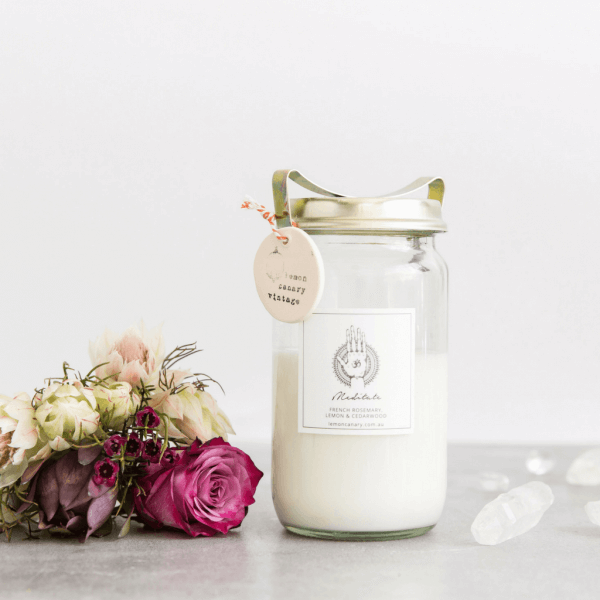 Milk and Love is a gorgeous boutique store specialising in natural products for pregnancy, breastfeeding and babies. There are a three Christmas boxes to choose from or you can create your own. 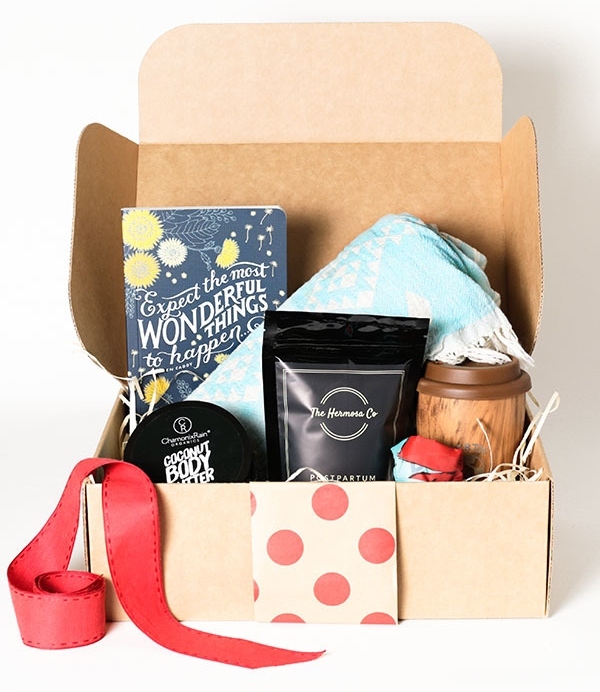 This one featured includes a deluxe Turkish beach towel, a healing bath soak, coconut body butter, a beautiful journal, stainless steel reusable coffee cup and a reusable shopping bag. Get Milk and Love Christmas Gift Boxes here. I’ve had my Waters Co Water Filter for over five years now and I love it! As well as re-mineralising and ionising ordinary tap water, they filter out chlorine, chemicals, heavy metals, fluoride & bacteria. The water tastes incredibly pure and fresh and it’s much more eco-friendly than buying bottled water! 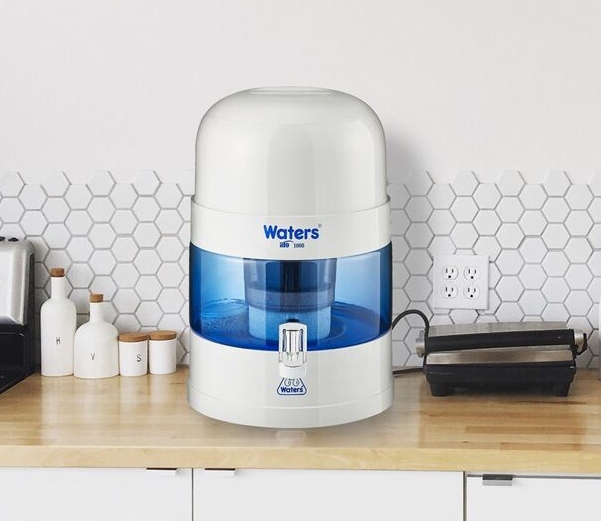 Get your Waters Co Water Filter here. Until the 31st of December, get an exclusive 10% of all benchtop filters and AceBio+ jugs with the code: NNAM#2STYG3Z2. I have seen these coffee makers in all the cool cafes! They would make an awesome gift for the coffee lover. 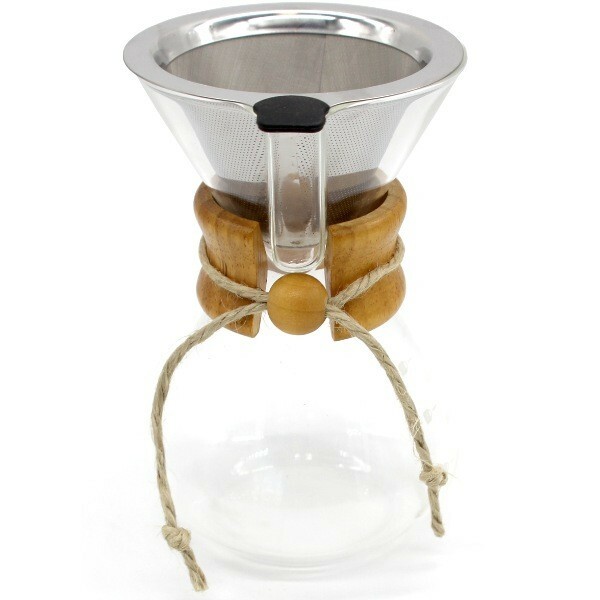 Made from glass and stainless steel, the hand drip coffee maker produces a beautiful eco-friendly coffee. The functional design includes a polished wood collar (with twine tie), stainless steel micro mesh filter and glass body. Get the Glass Hand Drip Coffee Maker here. For 10% off use the code: NNAM-XMAS until the 18th of November! A lovely gift boxed kit that has every thing you need to help clear the energy around yourself or your home. Included is a palo santo stick, crystals, an energy clearing mist and heart space mist and full instructions. 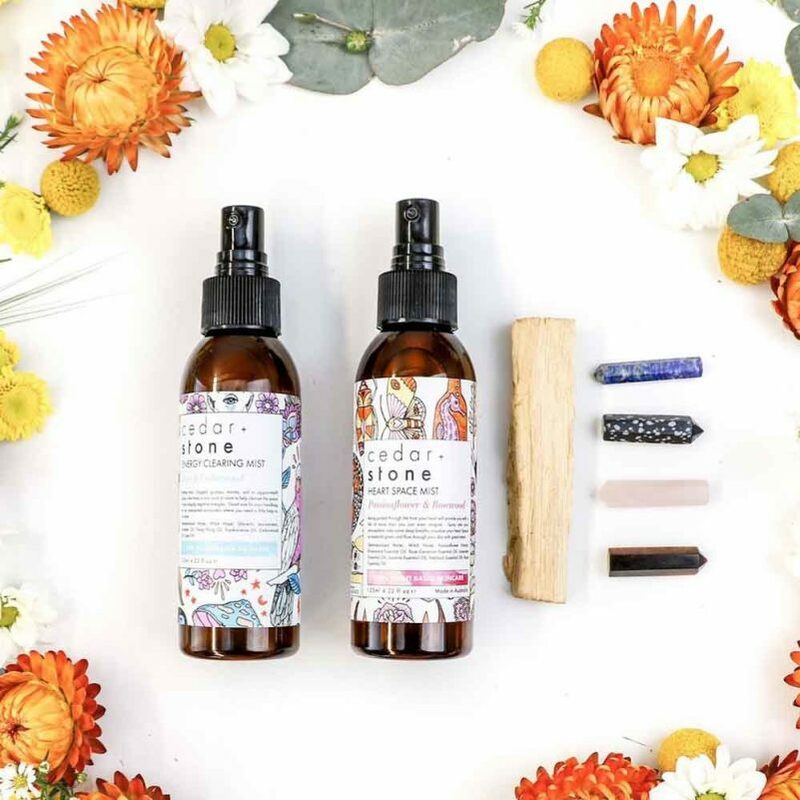 Get Cedar and Stone Energy Clearing Kit here. Being eco-friendly has never been so stylish. I love all of the Soul Bottle prints but this gorgeous purple lotus, Just Breath is my favourite. Completely plastic free, made from recycled glass and beautifully designed, these bottles are leak proof, vegan and carbon neutral too! 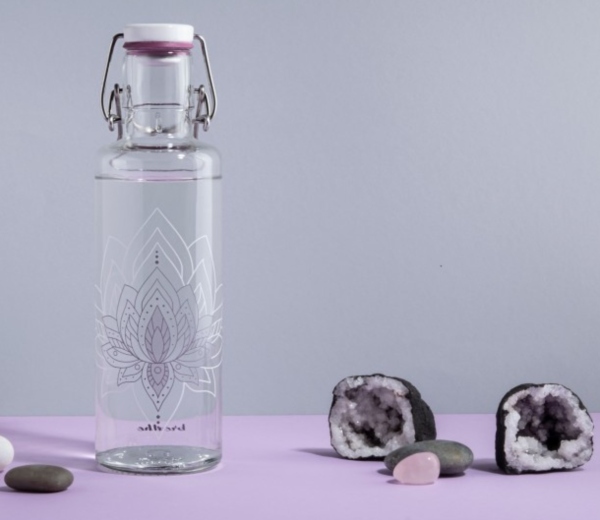 Get Soul Glass Water Bottles here. 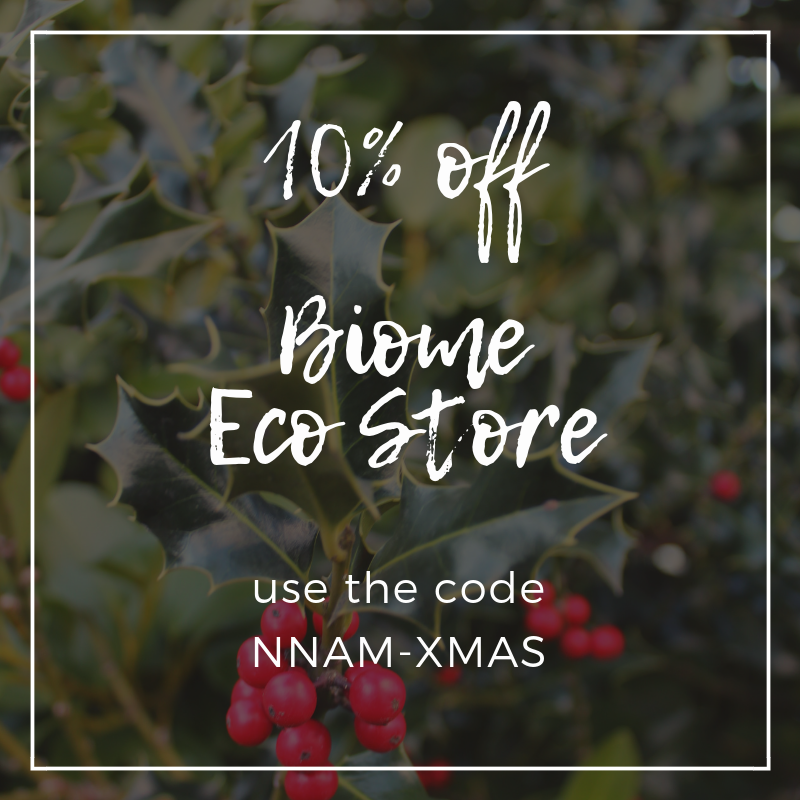 For 10% off use the code: NNAM-XMAS until the 18th of November! These candles are made with recycled, one of a kind vintage jars and filled with pure soy wax and 100% pure organic essential oils. Choose your size and essential oil blend and Gold Coast mum, Fiona will hand-pour it for you. Get Vintage Jar Aromatherapy Candles here. FREE shipping on all orders over $50! With an increased awareness of reducing the waste we send to landfill, many of us are thinking about practical solutions. 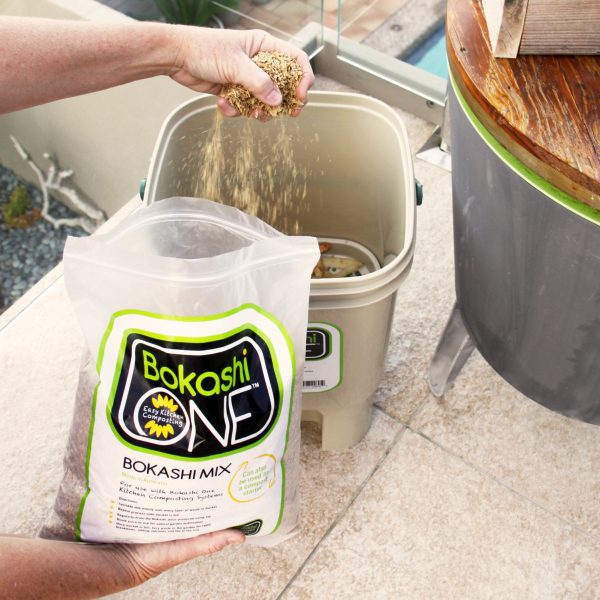 Bokashi One are a small compact composting system you can use in the kitchen. The Bokashi is great as an introduction to composting or if you have a lack of space for a big composting system. You get a Bokashi One Bucket and Bokashi One Mix which work together to transform your food waste into useful compost and liquid fertilizer, without the yucky smell! I bought one of these for my son’s birthday! They are lovely quality and such a great gift for someone who is hard to buy for. Lesley hand crafts each one using beautiful pine wood. This one has space for a watch and headphones but there are many variations and even lovely jewellery and essential oil holders! 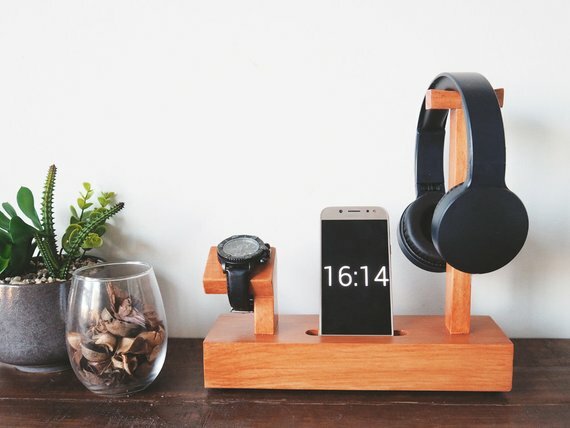 Get the Wooden Phone Docking Station here. 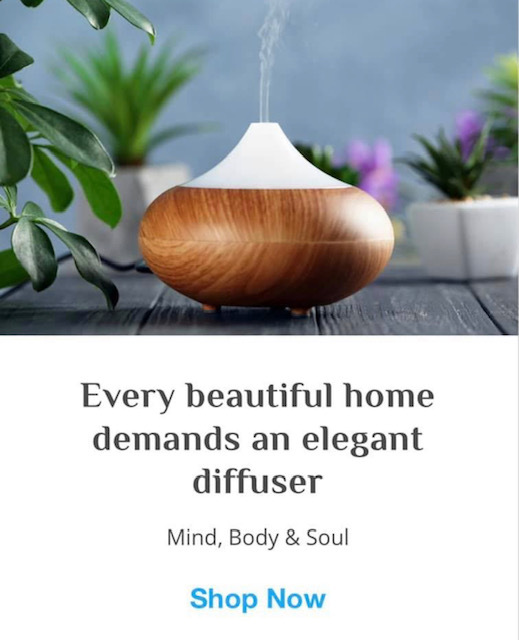 I love the glass and bamboo style of this aromatherapy diffuser. 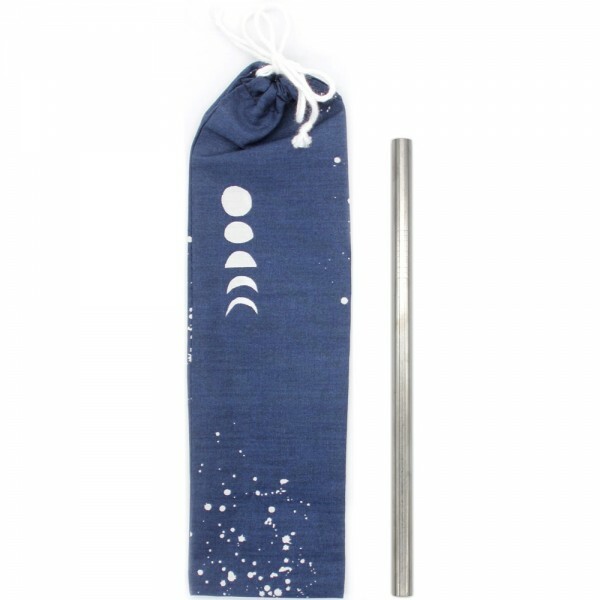 It has minimal plastic parts and will diffuse your essential oils without heat or chemicals. 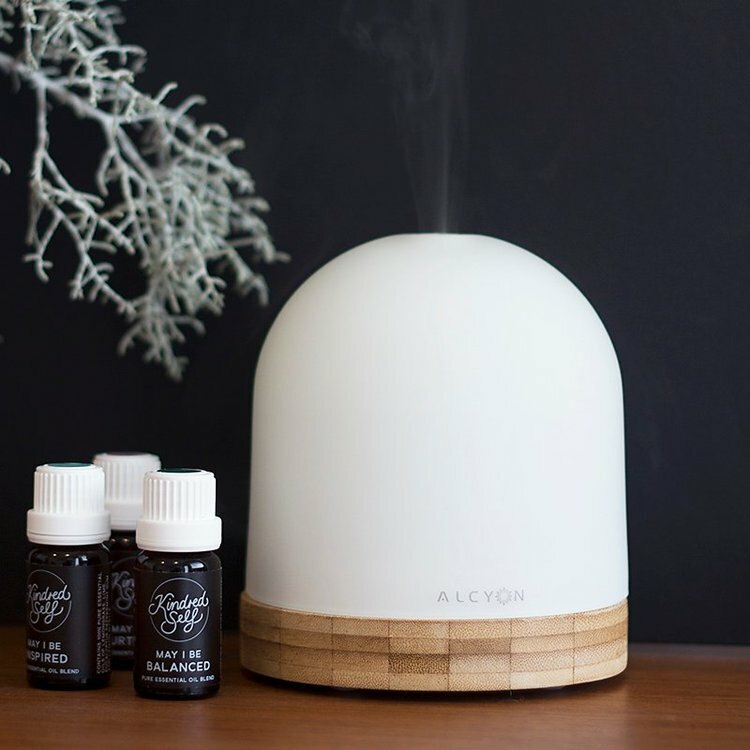 Use it for fragrance, aromatherapy, humidifying, and negative air ionising for a continuous eight hours. With 52 beautifully illustrated cards, this oracle deck helps you to see yourself in a new light – the Divine Light of Self Love. Each card focuses on a different situation such as ambition, money, regrets, solitude, ageing, travel and truth. You choose how to use the cards: as an oracle where the Divine guides you to a specific card; to carry or put on an altar as a reminder to reflect on an issue; or in any way you are drawn. 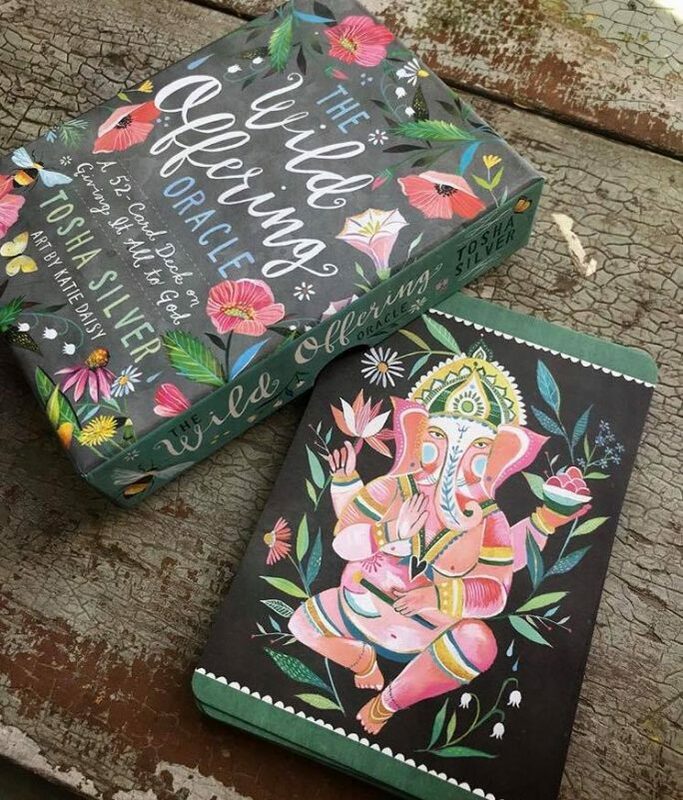 Get The Wild Offering Oracle Cards here. 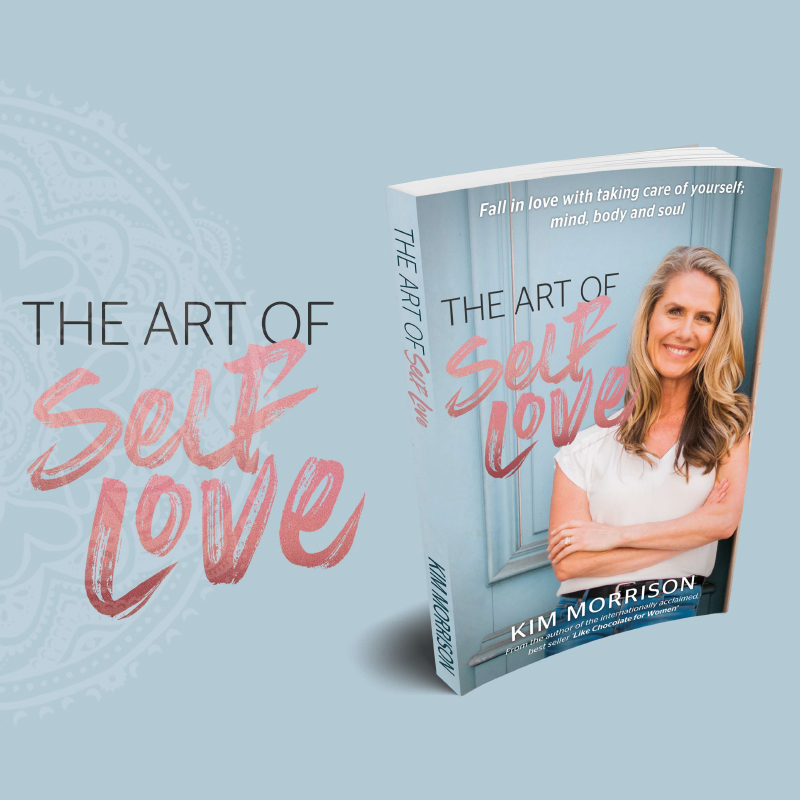 This beautiful book by aromatherapist and mum, Kim Morrison shows you how to fall in love with taking care of yourself; mind, body and soul. Kim draws on her own life experiences and wisdom to give us a step-by-step guide to help navigate the struggles of life with courage, grace, strength, and dignity. Get The Art of Self Love here. Blending the magical energy of pyramids with pure lavender, this pyramedial will help you sleep soundly. Pop it between your pillows for a restful, restorative sleep. Get Black Chicken Pyramedial here. 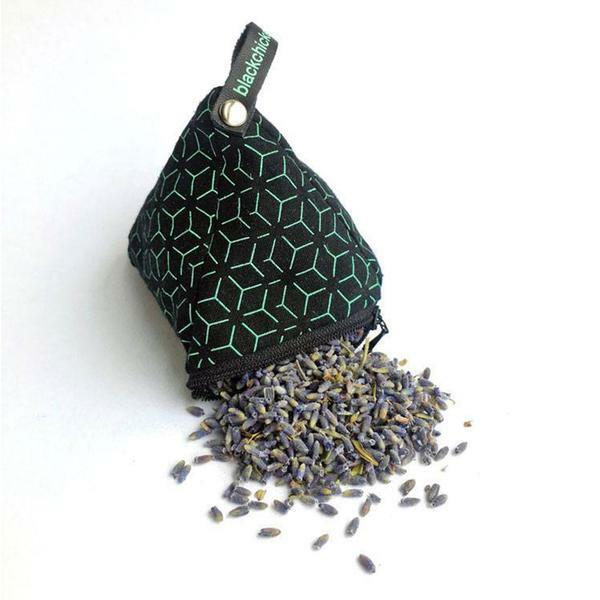 Keep your reusable straws and cutlery handy in this hand-made organic cotton pouch. I love this phases of the moon print by Amy Jade Creations. There is also a matching hanky! Waters Co Australia. Get 10% off AceBio+ jugs and all bench top filters with the code: NNAM#2STYG3Z2 here. Ends 31/12. 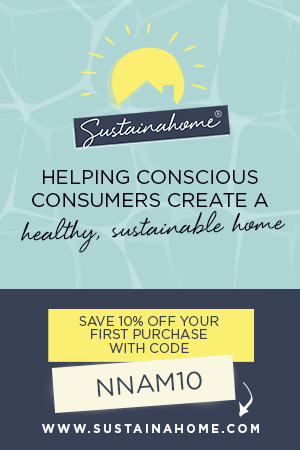 Sustainahome. 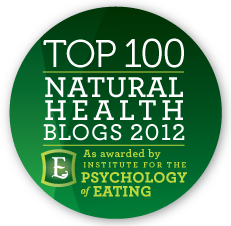 Get 10% storewide off your first order with the code: NNAM10 here.